April babies are amongst the luckiest when it comes to birthstones. If you have a special someone in your life who has a birthday coming up in April, maybe you can make their year with a diamond, or even pop the question with a beautiful diamond engagement ring. However, there is more than meets the eye when it comes to this special gem. Here are some of its unique properties. The diamond is believed to have special meaning for those born in April, bringing inner strength and fostering good relationships. The origin of specific birthstones is shrouded in mystery, but one theory ties it to a biblical breastplate decorated with twelve different gems. According to the American Gem Society, people used to carry gemstones for good luck, wearing a different stone each month to benefit from the various properties. However, it wasn’t until 1912 that a specific stone was assigned to each month, creating a tradition that has endured for over a century. 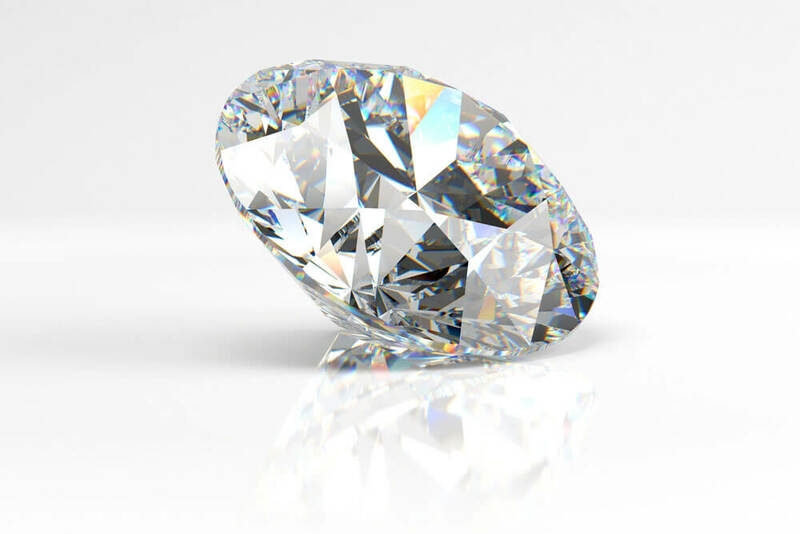 The name diamond actually comes from ‘adamas’, which is the Greek word for invincible. 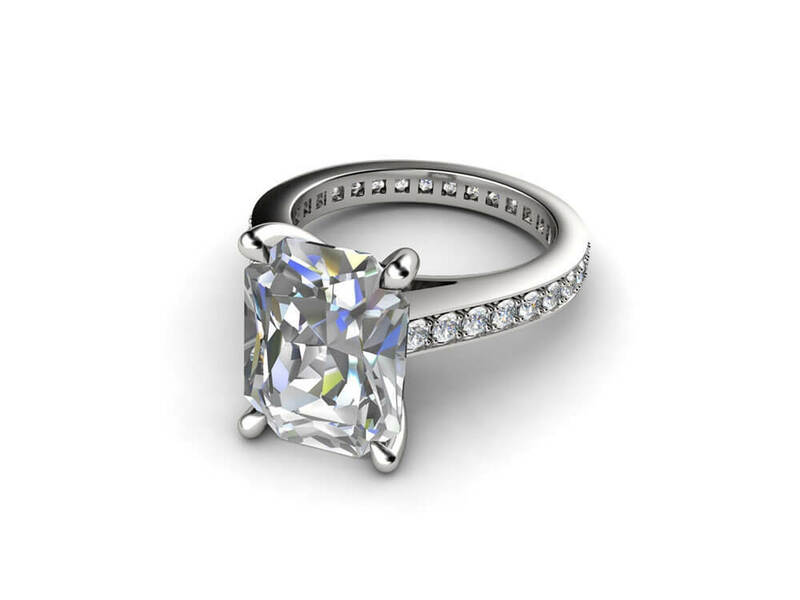 In addition, this sparkler of a stone is a symbol of eternal love, making it a fitting choice for an engagement or wedding ring. In addition to being incredibly beautiful, diamonds are full of surprises. In addition to being the hardest material on the planet, they are the only gem composed of a single element, carbon. Most diamonds were formed deep below the Earth’s surface billions of years ago, and travelled rapidly to the surface due to a violent volcanic eruption. The volcanic material, called Kimberlite, cooled when it reached the surface, containing precious diamonds that are mined today. While diamonds are 99.95 per cent carbon, they also contain other trace elements that help determine its colour. Under a microscope, you’ll see why diamonds are so tough – the carbon atoms are arranged in an isometric structure, which means the atoms are bonded in the same way throughout the diamond. As noted by the Gemological Institute of America, if the carbon atom structure of a diamond was more varied, then it would be graphite. Looking for the perfect diamond to give an April baby? Joseph George has a collection of beautiful diamond rings for you to choose from, as well as stunning diamond earrings to make their birthday extra special.